44017841 Open for Bid Get Free Account to View Coeur D Alene ID 3/19/2019 $409,900 View Details! 44018049 Open for Bid Get Free Account to View Rockland ID 3/26/2019 $29,900 View Details! 121-359789 Open for Bid Get Free Account to View Chubbuck ID 4/2/2019 $258,000 View Details! 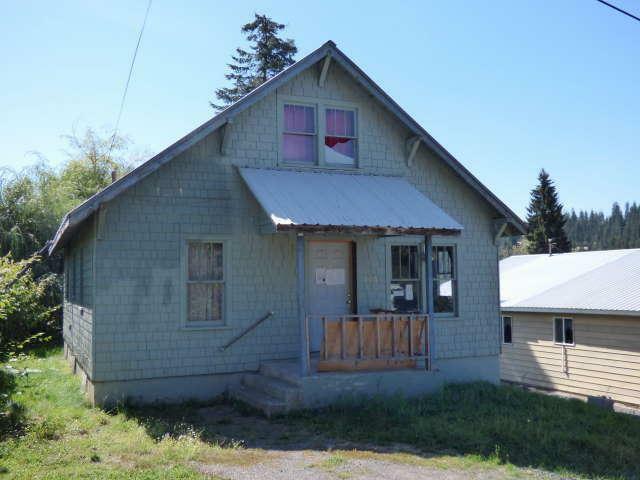 121-349714 Open for Bid Get Free Account to View Twin Falls ID 4/2/2019 $65,000 View Details! 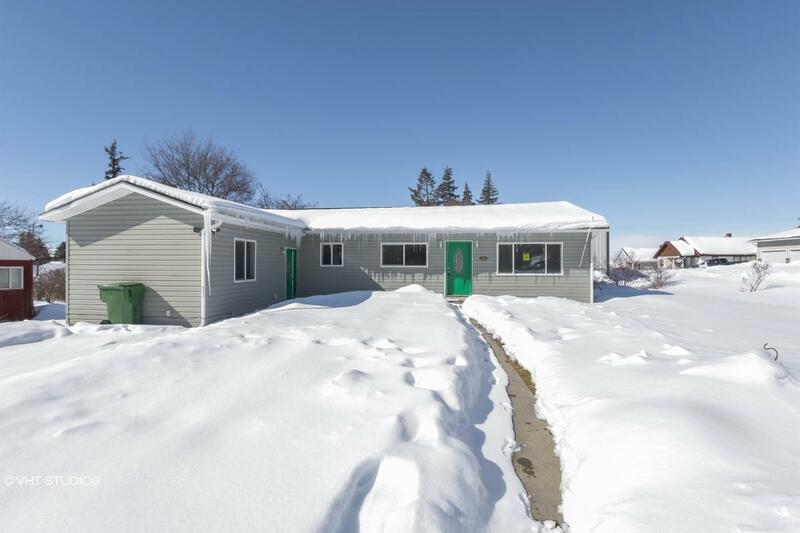 121-341172 Open for Bid Get Free Account to View Idaho Falls ID 4/2/2019 $120,000 View Details! 44017013 SOLD Get Free Account to View Pocatello ID 2/22/2019 $64,900 View Details! 121-238815 Open for Bid Get Free Account to View Oakley ID 1/14/2019 $98,800 View Details! 121-272225 Open for Bid Get Free Account to View Caldwell ID 1/18/2019 $79,200 View Details! CH-1969596500C4929 Open for Bid Get Free Account to View Kellogg ID 8/10/2016 $102,465 View Details! CH1027069F0F6D Open for Bid Get Free Account to View PAYETTE ID 1/28/2017 $20,390 View Details! CH-1246121710950D1 Open for Bid Get Free Account to View Parma ID 5/29/2017 $48,510 View Details! CH-14353293109AB9F Open for Bid Get Free Account to View Pinehurst ID 5/29/2017 $61,380 View Details! CH-280675018EC002 Open for Bid Get Free Account to View Parma ID 6/17/2017 $48,510 View Details!